Welcome to the 2019 Acura RDX New Hampshire Hub! Here you’ll find the most in-depth information available about the all-new RDX model. 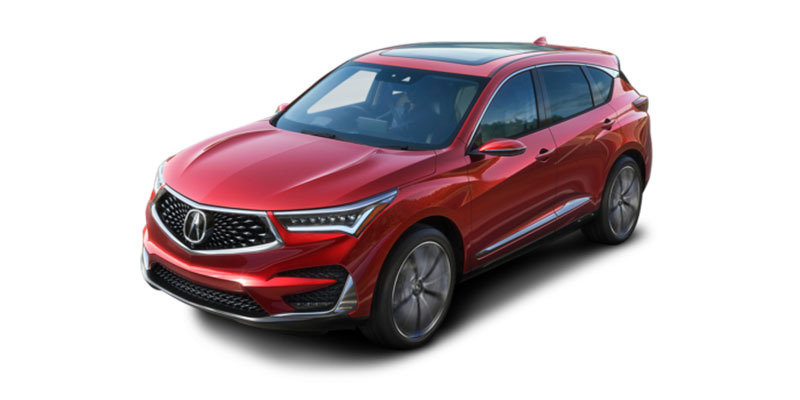 Whether you’re looking to learn more about the 2019 RDX, or looking to compare it to other luxury compact SUVs, Sunnyside Acura is one of the best New England Acura dealers for vehicle research. 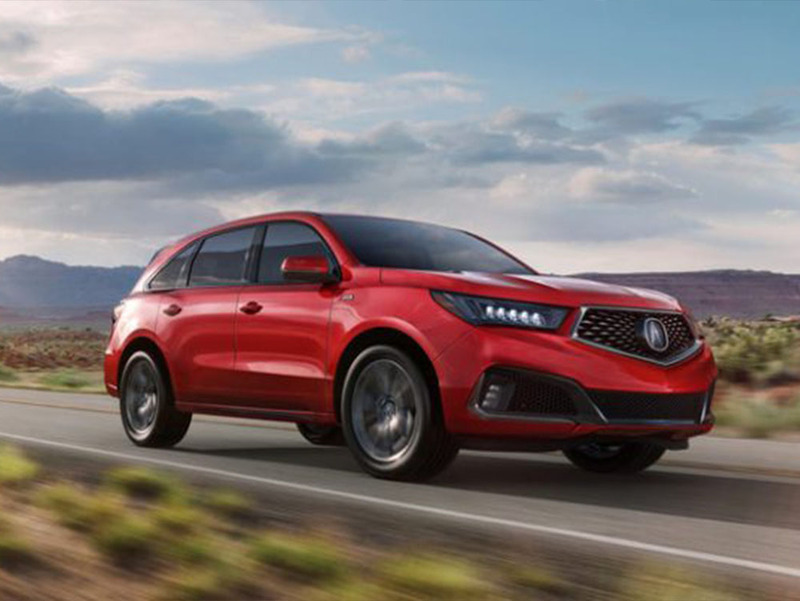 The 2019 Acura RDX marks a new generation for the model, featuring an all-new exterior to match other recently redesigned Acura models, and a completely redesigned interior design scheme. 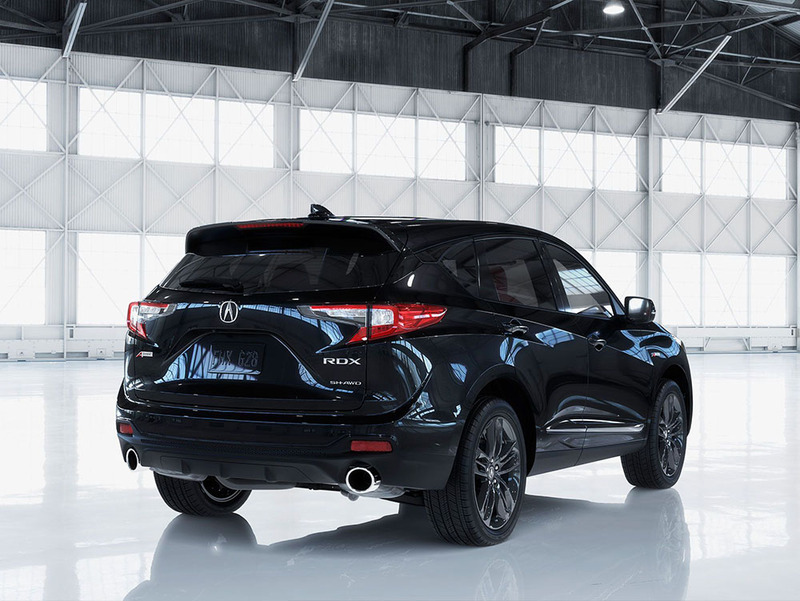 On top of changes you’ll notice with a walk-around, the new RDX features a brand new high performance turbocharged engine! It’s a complete re-imagining of what a luxury SUV should be, and is coming soon to our NH Acura dealership. Click through to pages linked throughout this hub to discover all there is to know about the 2019 Acura RDX in New Hampshire! 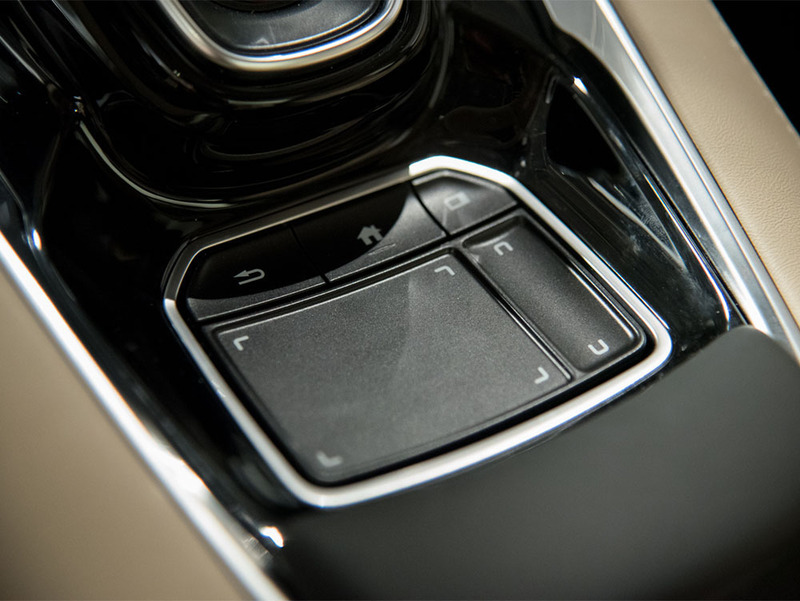 How Does the 2019 Acura RDX’s True Touchpad Interface Work? What Engine is in the 2019 Acura RDX? What Does the 2019 Acura RDX A-Spec Trim Come With?